The Supreme Court on Friday gave state-run NBCC India Ltd the go ahead to start work on completion of two projects belonging to Amrapali Group. NBCC will start working on two projects on Amrapali namely Eden Park and Castle. The total cost of the project would come to around Rs 5 crore, the state-run construction company told the apex court. The court will next hear the case on February 11. During the last hearing, the Supreme Court had asked NBCC to submit the detailed project report of category B and C projects of Amrapali Group and furnish a copy of the same New Okhla Industrial Development Authority (NOIDA) and Greater Noida. It had also directed a forensic audit of all the accounts of the beleaguered construction major and asked the company officials to co-operate in the process. On January 16, the court had also reprimanded Chander Wadhwa, the Chief Financial Officer (CFO) of the company, when the auditors said he had transferred Rs 1 crore into his wife's account and then Rs 4.75 crore to ‘unidentified persons’, three days before deposing in the case on October 26 last year. The judges told Wadhwa he had no right to do this. The auditors said Wadhwa had a total of Rs 12 crore in his account before he had appeared in court for the first time. Earlier this week, NBCC had on the top court’s directions, met with lawyers representing the homebuyers and presented a plan for starting construction at stalled projects of Amrapali group. The state-owned construction firm had promised to start work from as soon as February 8. 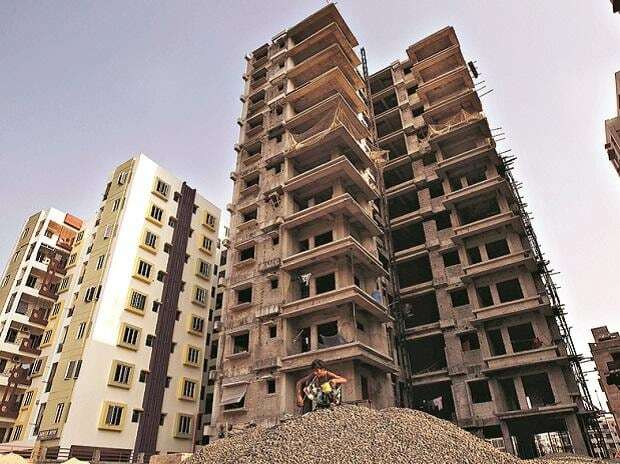 As per NBCC's proposal, it will take up work on three housing projects namely Sapphire I and Sapphire II in Noida and Castle in Greater Noida. A total of nearly 2650 flats would be handed over in this phase. As many as 8,000 homebuyers had pinned their hope on Friday’s hearing hoping to get some relief in the form of getting the possession of their flats. These 8,000 houses are part of the 15 projects of the realty group, constituting a total of 46,575 units.